Our detailed and artful maintenance will have your garden looking its best through all seasons. Consistent maintenance of your property is a holistic approach and a very efficient use of our services. On-going garden care takes away the need to reclaim overgrowth and weeds. The appearance of your yard is tended and beautiful, and plants are productive and healthy. We are an ecologically focused company, and use only natural organic and nontoxic products- never any chemicals or destructive pesticides. We are quiet and respectful on your property, so we do not disrupt your day. We charge $40 per labor hour per person on site, and $60 for a debris haul. A full maintenance day with two people plus a debris haul averages $620. You may be an avid gardener but would like assistance a few times a year, or have a low maintenance or small yard that requires only two to four visits annually. Annual maintenance care contracts average $225 per month. With monthly garden care, your yard will look amazing through all the seasons. 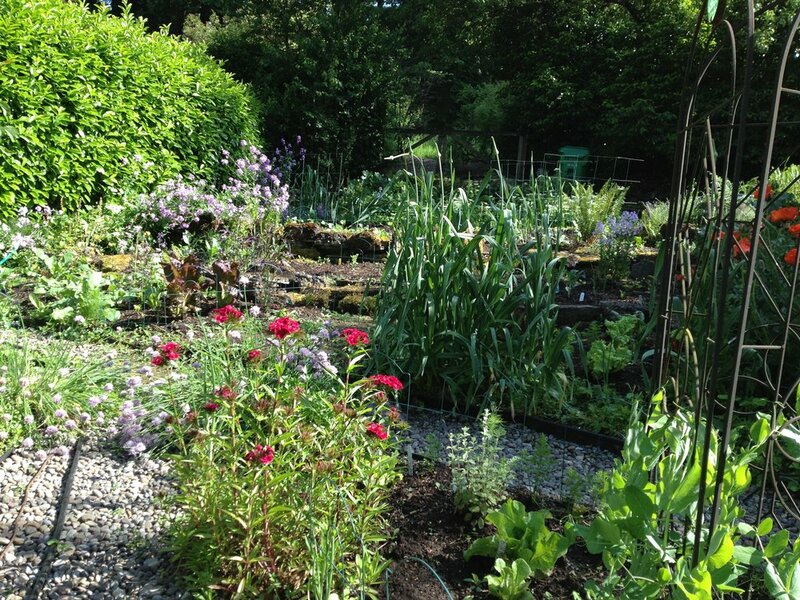 Plants are tended when needed, so they are at their utmost health and abundance. The yard will look managed and clean throughout the year. Set up a contract to fit your desired need. If you like to garden some but enjoy support, choose a half day once a month, or if you like the garden to look consistently fully tended enjoy a full day of service monthly. 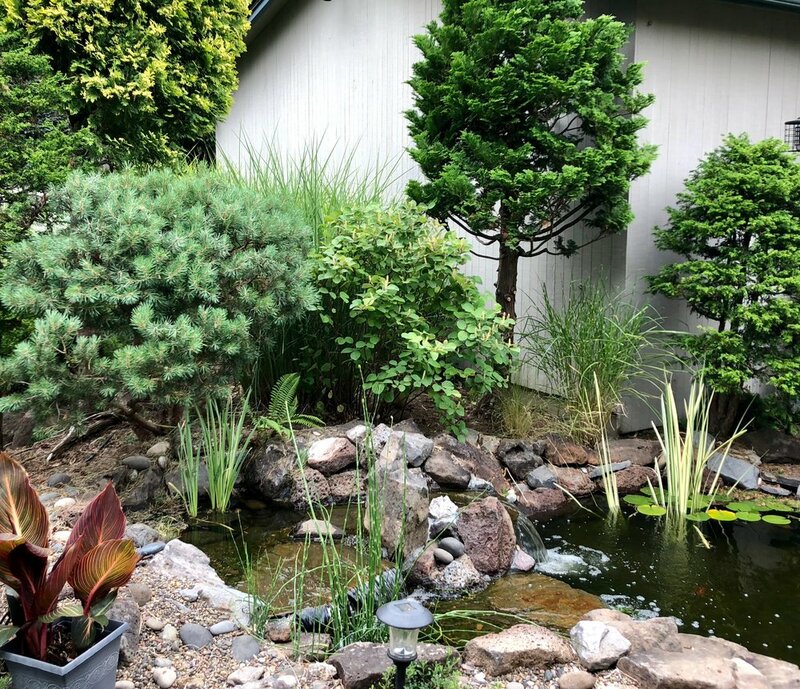 "After the death of the gardener in our family, the yard was slowly succumbing to weeds and chaos, turning both the front and back yards into an unmanageable landscape. The task seemed enormous so I reached out to Seed Garden Designs for a job bid on an initial over-haul. Alissa and her team came and did such a great job we decided to go with them for monthly maintenance as well. They revived our garden's heart, bringing color and order into our still wild and beautiful place. I know our family member looks down with joy and pride at this still unique and rejuvenating space, and I hope feels honored. Thank you! You will be hearing from use shortly.